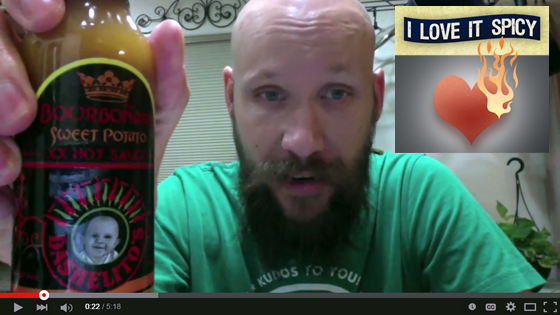 Hot sauces reviews of Dashelito’s products are overwhelmingly positive. Please check out the ones below or send us your review via email, Twitter, or Facebook. 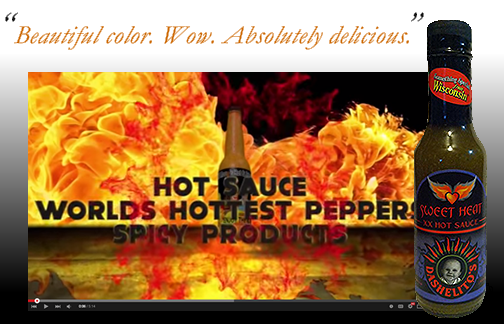 Dashelito’s, an award winning hot sauce company in Madison Wisconsin, is happy to announce that Dashelito’s has won our 1st Scovie Award- 2016, 1st Place – Hot Sauce > Medium. 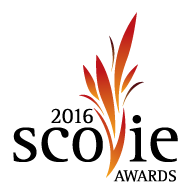 The annual Scovie Awards recognize top fiery foods products from around the globe. It is one of the world’s most competitive gourmet food competitions. In the industry’s most rigorous blind tastings, a panel of the country’s top culinary experts sample hundreds of the world’s most lauded gourmet foods before naming the winners. Entrants represent companies from 32 states and four countries. About 800 products from around the world compete for top honors each year. Dashelito’s is proud to continue our award winning traditions! The good folks at The Hot Pepper have awarded Dashelito’s 4 awards.